I buy gold and silver and always pay the best prices around. 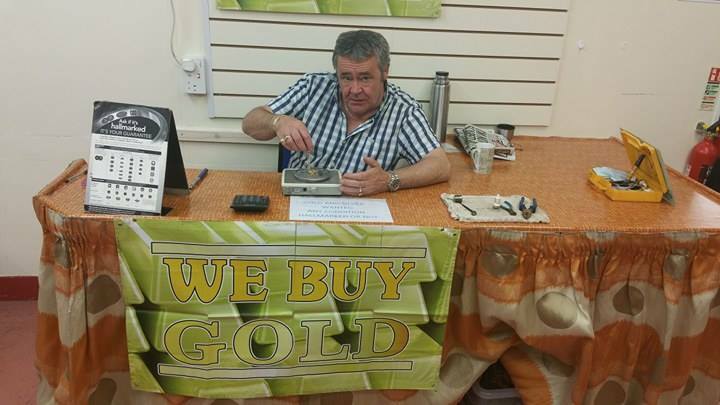 Your item may be broken or not, hallmarked or not, bring it in and I’ll have a look and give you the best cash offer around. Chains, rings, watches and coins etc. All paid in cash immediately.